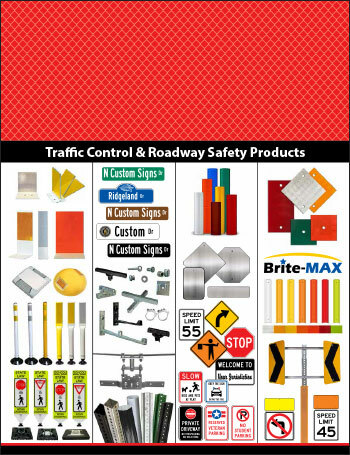 Custom Products began as a one person sign company in 1985. It was founded by the Perkins family, who are third generation sign makers dating back to the 1920s. CPC has steadily grown since that time to over 50 employees with four product divisions utilizing over 70,000 square feet of manufacturing space. The company has sales in all 50 states and several foreign countries. PRICE- Our prices remain competitive with even our largest competitors throughout the Country. We keep prices low by producing our core products faster and cheaper than the competition. DELIVERY- Thanks to our huge stock program most of the items we sell are in stock. We strive to ship stock orders within 24 hours! Our production schedule is designed to ship orders from our core product lines in one week or less. That is a fraction of the historical industry standards! SERVICE- We are known for our friendly, helpful sales and customer service team. We try to add a personal touch when dealing with our customers that many of our competitors do not do. Also, CPC is the leader in the industry when it comes to training our customers on important changes in the Federal Code that affect our products and our customers. As you have read Custom Products has had a successful past, but the Company's best days lay ahead! There are dozens of reasons why our future is bright. 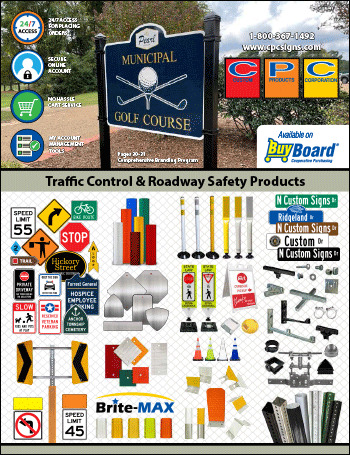 Some examples are increased roadway safety awareness and safety initiatives coming out of Washington D.C.; continuous improvement to plant, product, and equipment; and most importantly loyal customers and employees. We hope that our future is something you will want to be a part of!